We are always interested in purchasing books that are in excellent condition, and will also buy collections and entire libraries. Please contact us by phone or email if you have something to sell. If you can provide images, this is always especially helpful. We pay competitive prices and pay promptly. 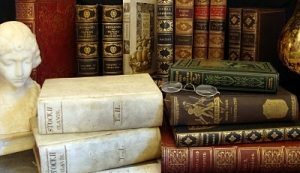 If you are not interested in selling, but simply would like to know how much your book is worth, we offer appraisal services.